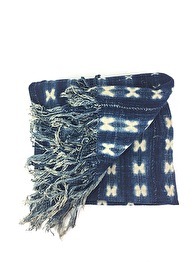 VINTAGE INDIGO TEXTIL. 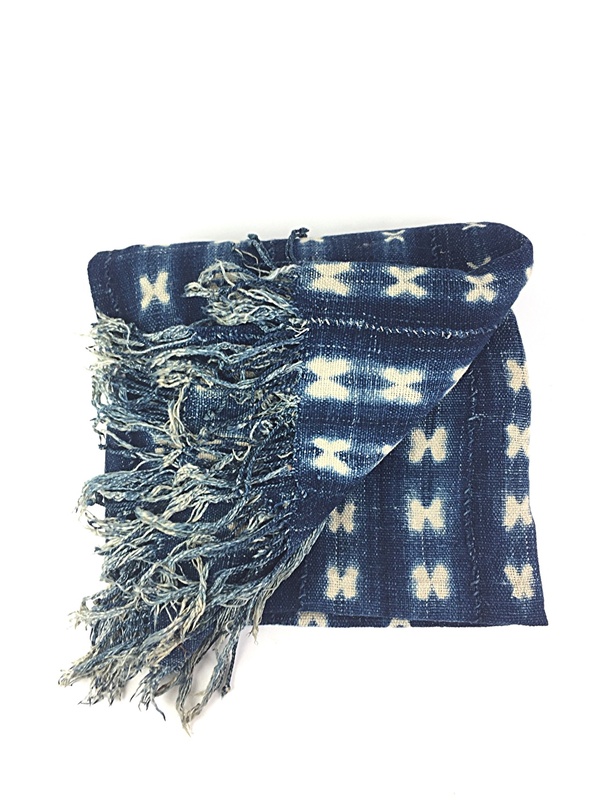 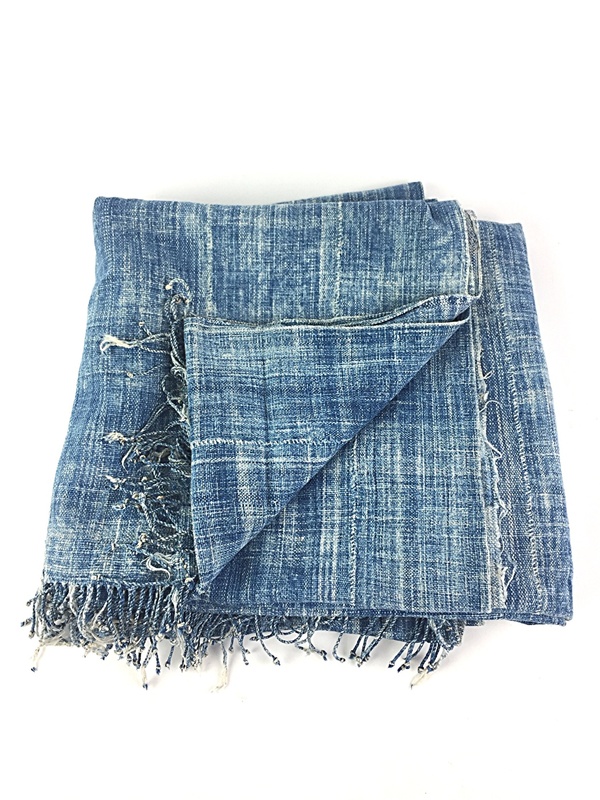 HANDSPUNNED, HANDWOVEN AND DYED FROM THE INDIGO PLANTS. 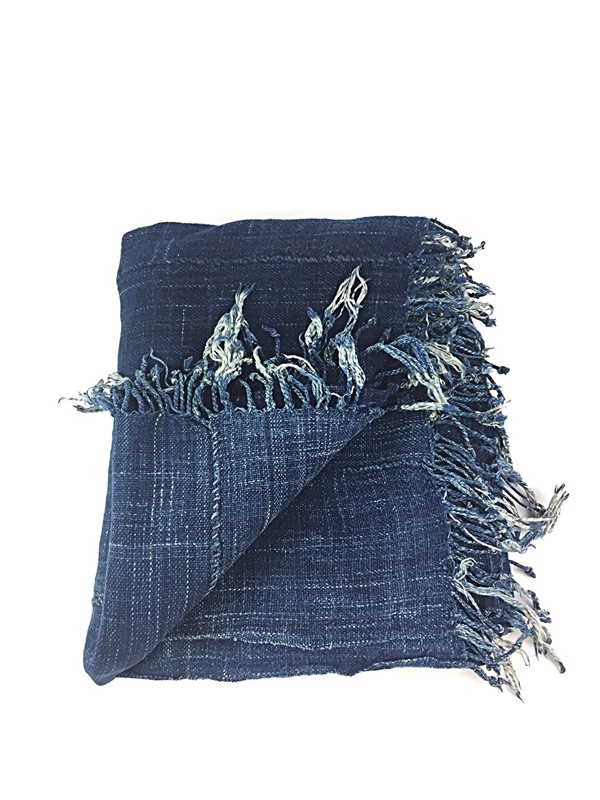 100% COTTON, FROM THE MOSSI TRIBES IN BURKINA- FASO.